Due to the current demands within the company, Matthews and Leigh have invested in a new position. 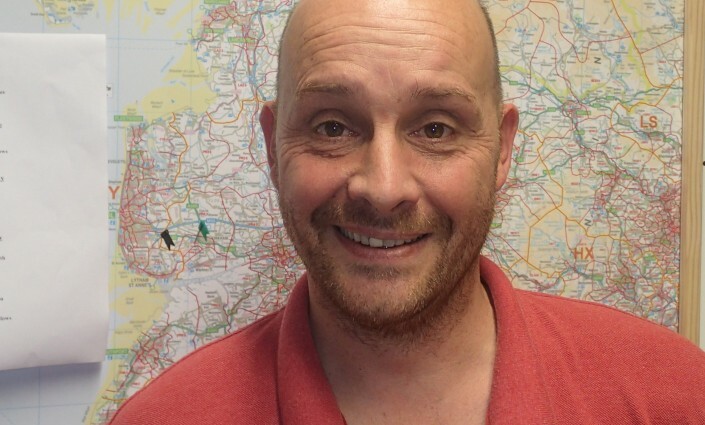 Alan Lines has joined Matthews and Leigh under the position of Site Buyer. This is a positive step forward and an investment in the future of Matthews and Leigh, which will allow the company to continue to grow and meet the demands for their clients.